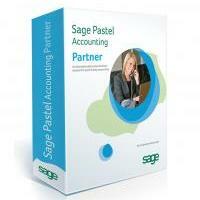 This comprehensive training programme covers the Pastel Partner Serial Number Tracking add-on module. If a learner is not yet competent in the required prerequisites then he/she must first complete the relevant courses before enrolling or this course. Should we find a student on one of our courses that do not meet the prerequisites they will be asked to leave and the course fee will be forfeited. This course has been designed for learners who want to enhance their inventory processing and tracking skills in a Pastel Partner environment. This module will take you through the processes and functions that allow you to track inventory items individually by their serial numbers. This function is very useful for tracking warranties and guarantees. The system keeps a full history of each item’s movement into and out of the company using the serial numbers as reference.